You know i always signal you when there is something to get for free. 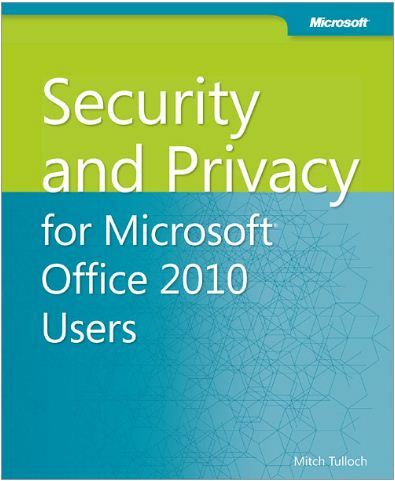 This time you get a Free eBook about Office 2010 and Security. I’d say read it because this is an important subject when using Office. We don’t think about security to much when working with Office 2010. Often the IT guys will take care of that for us. So what can you do yourself? Read it. This entry was posted in Books and tagged eBook, Free, free ebook, Office 2010, Security on March 1, 2012 by Maurice.